songs | Larry Atchley, Jr.
Saturday: 1:30, 4:00, 5:30 and Shipwreck Show at 6:30. 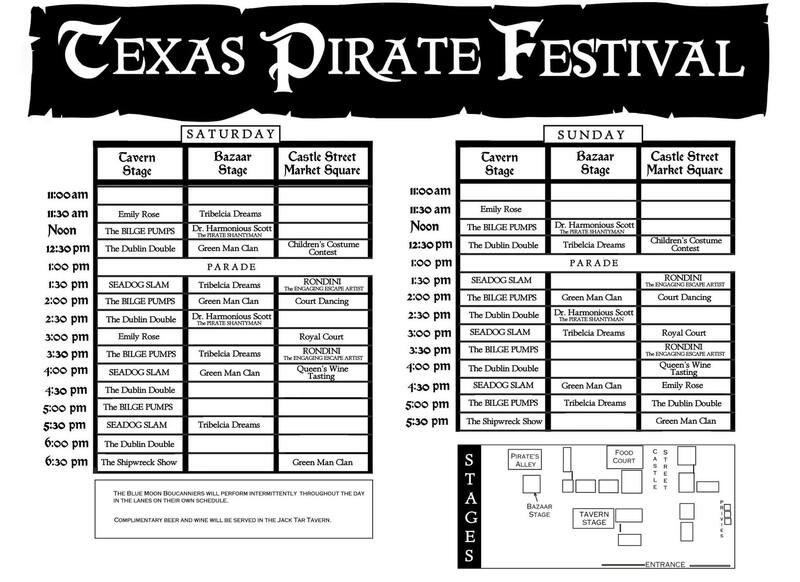 Come out and get yer pirate on! Be there or we’ll keelhaul yer sorry arse! Arrgh!